Fengqi Chang obtained bachelor degree from Department of Electric Engineering, Tsinghua University, Beijing in 2013. In 2015, Fengqi Chang got his master degree from Tsinghua University for his research on power electronics for energy storage systems in the laboratory Power Electronic and Motor Control (PEMC). 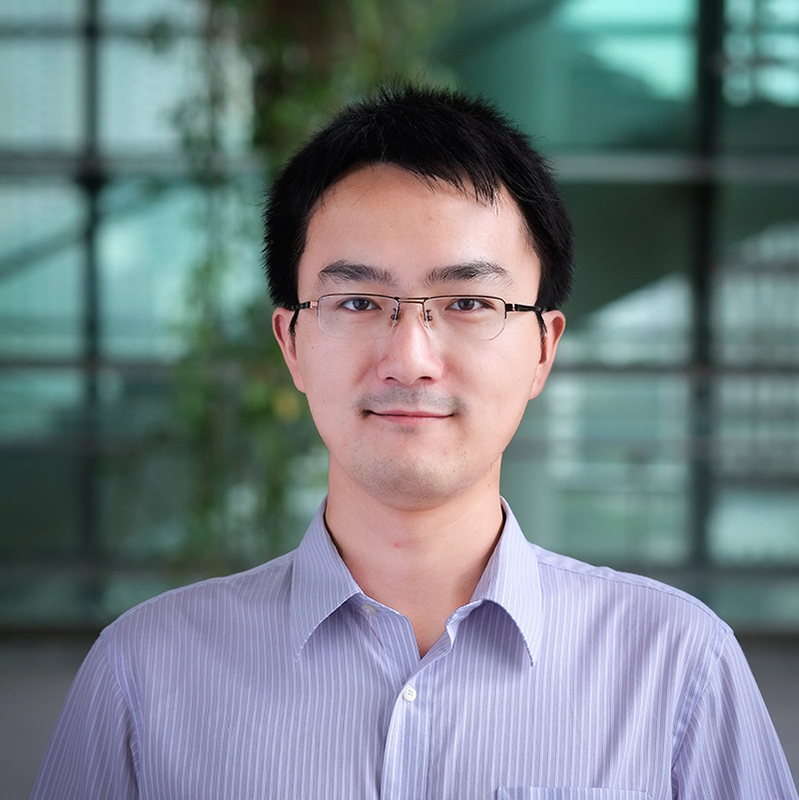 Since July 2015 Fengqi Chang joined TUMCREATE as a research associate, working on the powertrains of electric vehicles. The research focus of Fengqi Chang is the efficiency modelling and improvement of electric powertrains. Although the battery price is gradually declining, battery pack still counts more than half of the total price of an electric vehicle (EV). The improvement of efficiency can reduce the needed capacity of battery and, therefore, the cost of to raise the public acceptance of EVs.